On this page, you’ll find Alta Equipment’s construction industry blog. Look for company announcements, industry and equipment news, construction equipment reviews, and advice from our experts on managing your construction equipment fleet and getting the job done right. Three technicians from Alta Equipment Company are proceeding to the Global Finals of the Volvo Masters Competition. For the fourth year in a row, Alta has earned the Mark of Excellence in addition to other industry awards. Alta teamed up with CK Power to introduce some of the first Tier 4 Final prime power gen sets in North America. Alta Rents has provided several units in order to assist with the construction of the new Detroit basketball and hockey arena opening this September. 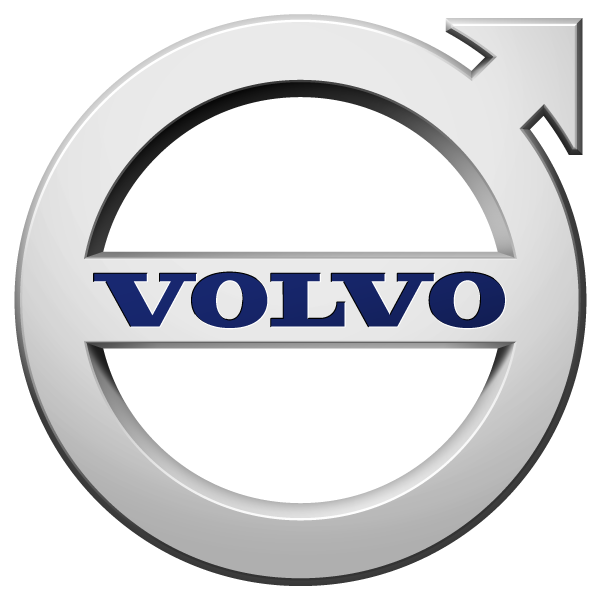 In July 2017, the company launched ActiveCare Direct, Volvo CE’s latest technology designed to help customers increase machine uptime and efficiency while providing performance reports. Alta Equipment Company® recently announced the appointment of Ryan Greenawalt as the company’s new President.